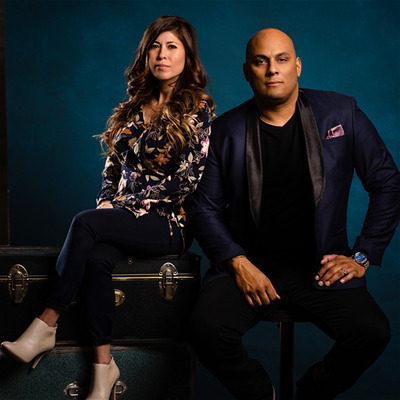 Hailing from the heart of Route 66 in Kingman, Arizona, Jason and Jo Marino own Imagine Photography, a Multiple 6 figure studio. This couple thrives by providing an unparalleled client experience, and high-end service. They have been able to create beautiful artwork for clients, and grow a successful business in small-town America. They are also Interfit Photographic, MagMod, Bay Photo, Fundy Software, and Atmosphere Aerosol brand ambassadors. They have been fortunate enough to have taught at WPPI several years in a row. Parents to four teenagers, they enjoy watching their kids play sports, international travel holidays, and RVing with the whole gang.